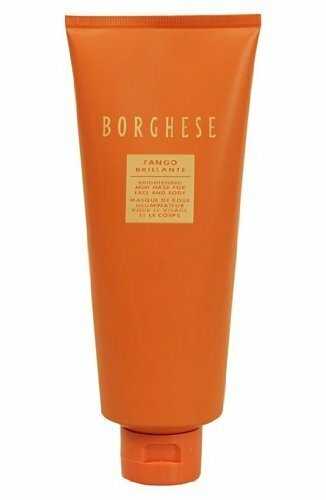 Borghese Fango Active Mud for Face and Body, 2.7 oz. 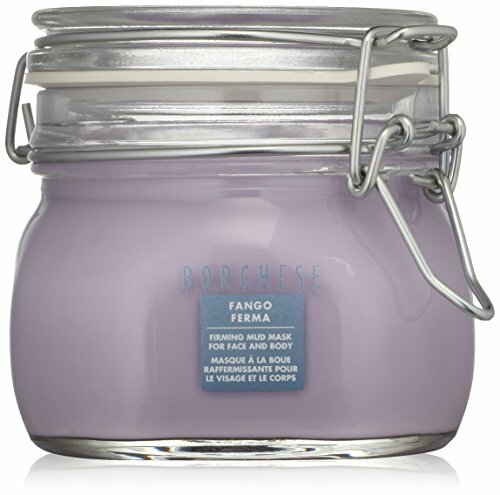 Borghese’s signature line of mud masks began over 30 years ago with the introduction of Fango Active. Our signature Fango Active is a must-have, mineral-rich mud. It's a sensational step beyond everyday clean. Derived from traditional Tuscan treatments, its deep-down purifying power purges and minimizes pores. It exfoliates and helps surface cell turnover, imparting clarity. It hydrates and firms reducing fine lines and providing smooth, toned texture. The mud is enriched with Borghese’s exclusive Acqua di Vita Complex which locks in water, providing elasticity and nourishment to skin cells. Infused with Sweet Almond and Avocado Oils, this mud detoxifies and does away with dull skin, leaving skin radiant and refreshed. 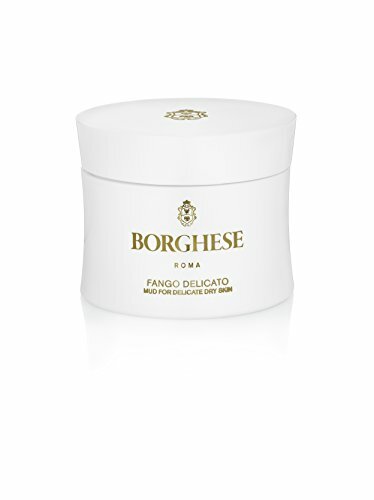 Borghese Fango Delicato Mud for Delicate Dry Skin, 2.7 oz. A purifying mineral-rich mud treatment formulated to restore sensitive skin, Fango Delicato hydrates and firms delicate skin. The mud is enriched with Borghese’s exclusive Acqua di Vita Complex which locks in water, providing elasticity and nourishment to skin cells. Key ingredients Chamomile, Green Tea Extracts and Olive Oil calm skin, restoring suppleness and vigor. Aloe Vera Gel reduces redness and calms the skin, while Oat Protein soothes and nourishes and Mango Butter lock in moisture. Infused with Vitamin E and Safflower oil, Fango Delicato also protects skin from environmental aggressors and helps restore suppleness. A purifying treatment formulated to gently cleanse and detoxify, yet leaves the most fragile and sensitive skin feeling enriched and refreshed. Revitalize and allay the visible signs of aging. This incredibly effective, powerful formula contains a blend of three natural clays that help firm and tone sagging facial skin. Resveratrol, hydrolyzed wheat, rice protein and phyto-extracts help moisturize, protect and impart a smooth, supple texture. Clinically-shown to reduce the appearance of fine lines and wrinkles and improve elasticity. 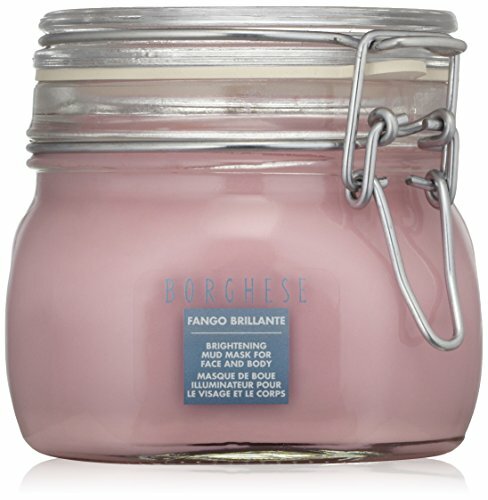 Borghese Fango Brillante Brightening Mud Mask for Face and Body, 17.6 oz. Reclaim a bright, vibrant and beautifully-even complexion. Formulated to imbue dull and distressed skin with radiance and renewed natural, instantly-noticeable glow. Citrus unshiu peel extract, sweet almond and avocado oils, minimize pores, evesn tone, correct imperfections and promots a smooth, clear luminance. 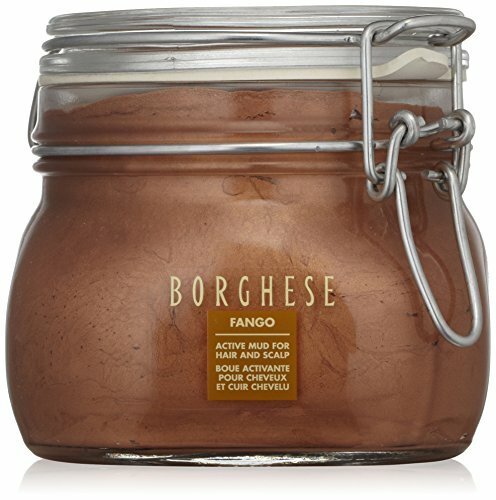 Borghese Fango Active Mud Mask for Hair and Scalp, 17.6 oz. A mineral-enriched, volcanic-mud mask, that provides root-to-tip moisturization and revitalization to dull, distressed hair. This intensive, restorative weekly treatment also contains jojoba and wheat germ oils to smooth and soften even color-treated or dry-damaged hair. This complexion-clearing formula purifies and illuminates. Naturally-sourced clay purges impurities and helps sequester sebum. Natural acids and polyphenol-rich plant extracts exfoliate, refine and minimize pores, to help clarify even blemish-prone skin. Algal earth helps smooth and resurface. Antioxidants and skin-soothing botanicals provide for clear, radiant and beautifully balanced skin. 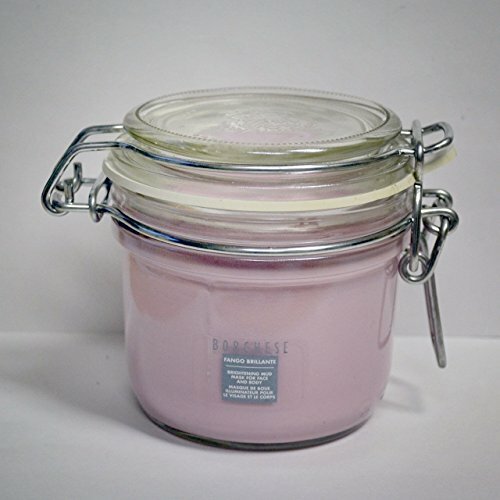 Copyright © Wholesalion.com 2019 - The Best Prices On Fango Mud Online.